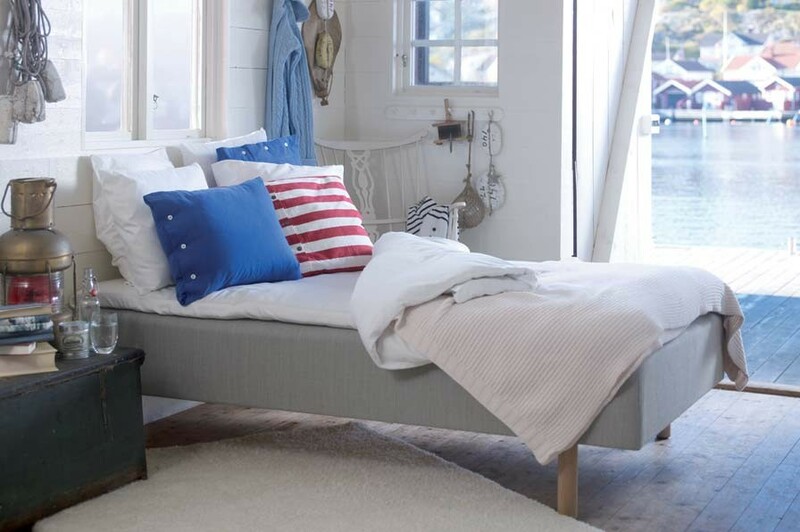 An entry-level luxury bed, the Koster embraces all the qualities that characterize a Carpe Diem. Excellence in comfort, genuine hand-assembled craftsmanship, and the Patent Pending bottom segment that delivers unparalleled pressure relief for the entire body. Only the highest quality materials are used in the assembly of each Koster bed, and custom upholstery fabrics are available to ensure your new Koster complements existing décor with style and grace. 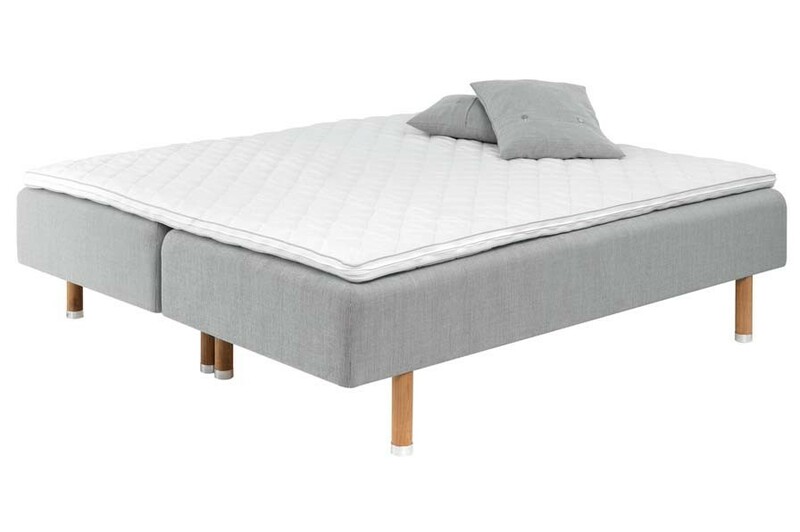 An environmentally conscious solution to luxury bedding, the Koster is an affordable Carpe Diem model that provides the essential building blocks for rejuvenating rest each and every night. Basic Top Mattress. A comfortable top enveloped in a soft cotton cover. Pocket Spring System. Heat treated piano wire pocket springs for contouring comfort that will last. Measuring 9 cm (3.6”) in height. Handcrafted Wooden Frame. Rest with a clear conscious knowing that the Koster is made entirely of premium hand-selected pine from Sweden’s sustainable forestry operations. Lay atop the Koster bed, and feel a layer of oko-Tex environmentally approved Latex give your body a warm embrace free of chemicals and off-gassing. Examine the foundation, and you will find premium pine from Sweden's finest environmentally approved sustainable forestry operations. 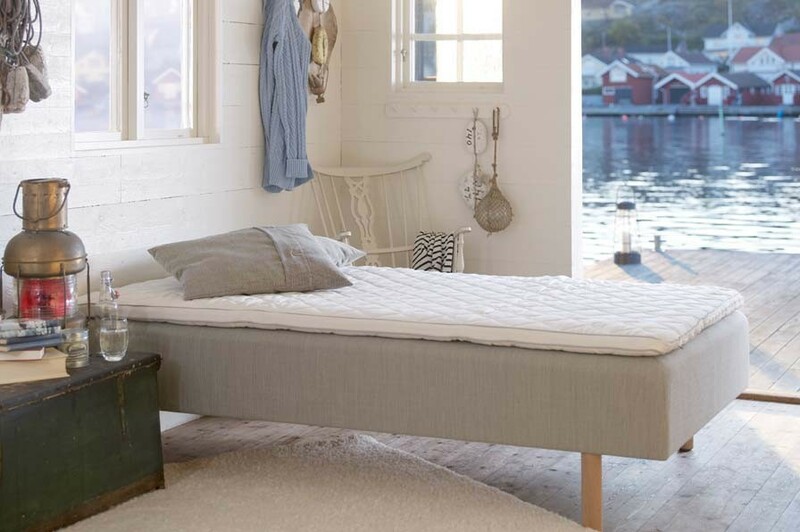 The Koster bed proudly boasts the Swedish Swan eco-label, a symbol of the bed's commitment to exemplary environmental standards that reduce environmental impact through each stage of the product life cycle. From forest to bedroom, no mattress delivers a greater level of clear-conscious comfort that is built to last a lifetime. The Koster by Carpe Diem is a remarkable luxury bed that must be experienced firsthand. Brickell Mattress is proud to be the only luxury bedding store in Florida to carry the world-renowned line of Carpe Diem beds. For an exclusive showing, please call Brickell Mattress at 305.326.4000.